keralatv.in already published the launch date of vanambadi asianet serial. It’s the return of popular film/serial actress chippy to mini screen. Asianet launching this musical television serial from 30th January 2017 at 7.00 p.m. Every monday to saturday at 7.00 p.m to 7.30 p.m is the telecast time of vaanambadi. They have wind up chinthavishtayaya seetha and vanambadi will telecast on that time slot. Adithyan is the director and it’s produced by Renjith under the banner Rejaputhra Visual Media. It’s the heart-rendering story of a little girl whose passion for music knows no bounds. Amidst all the suffering and pain in life, her only consolation is singing. It will be the first time in the history of Malayalam television, a musical serial is conceived. From the turbulent life of the protagonist to the related characters, there is music at the core of the story. Every character in the story are crafted in such a way as to create drama and rush of emotions in every scene. It’s their troubled relationships that long for a refuge from the conflicts. Some find it through wealth while some through music. It’s their story from the viewpoint of a little girl blessed with an angelic voice. Samarimala swamy ayyappan devotional serial started on Asianet. high trp malayalam channels 2019, vanambadi leading the chart. 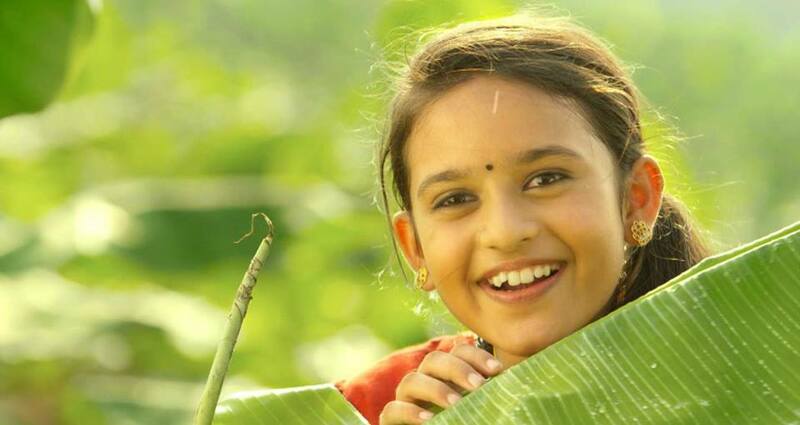 neelakkuyil new serial on asianet getting high rating points. star network launched malayalam value package, read all about it. 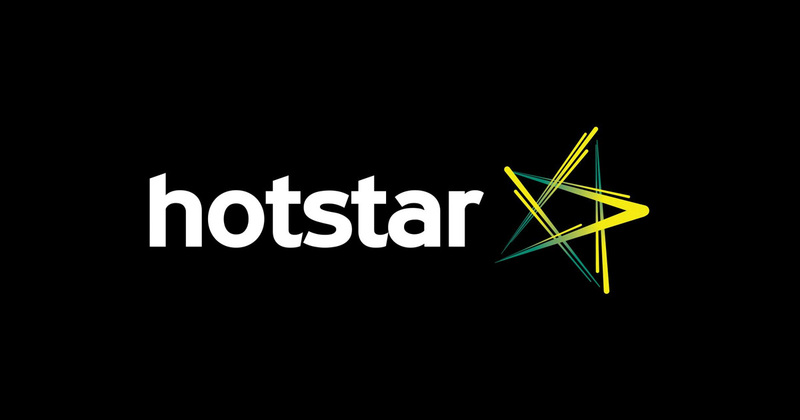 Hotstar app will stream all the latest episodes of Vanambadi Asianet Serial and this show doing excellent performance at trp charts. Asianet shows listed only in the top 5, it’s completed more than 1 year on the channel. it’s tamil version is mounaragam and airing on star vijay channel.